Cut Right to the Chase: Stag Solves Your Slitting Needs. You need the right width, length and core size of adhesive, tape or packing products on hand to keep your business going. Stag has the solutions for you. We stock factory standard sizes, as well as a selection of bulk rolls of popular materials that we can custom slit to specific sizes quickly and cost-effectively with little waste. In fact, we can slit most materials to size in one day. Our product specialists are ready to create a solution that right-sizes everything you do. 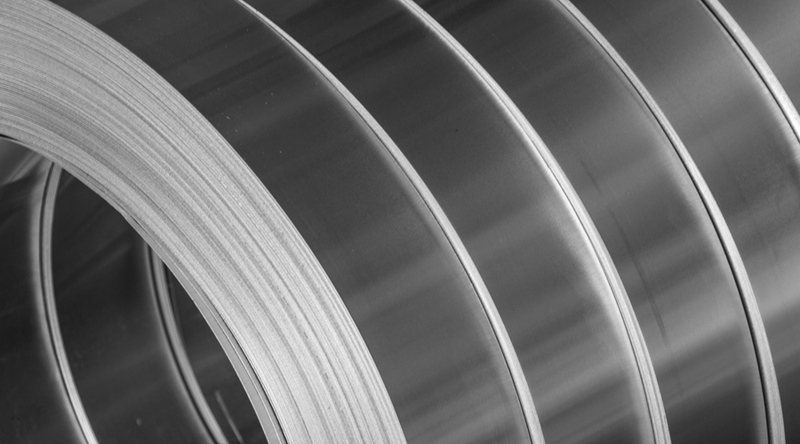 In 2012, a local metal fabricator urgently needed a special size tape for an application specific to its manufacturing process. Although the tape was readily available, the size was unique and would typically have to be put on special order. Stag Enterprise, Inc. obtained a log roll of the material and converted it to the required size immediately, eliminating costly down time and expense. That customer remains a loyal and valued partner of Stag Enterprise, Inc.